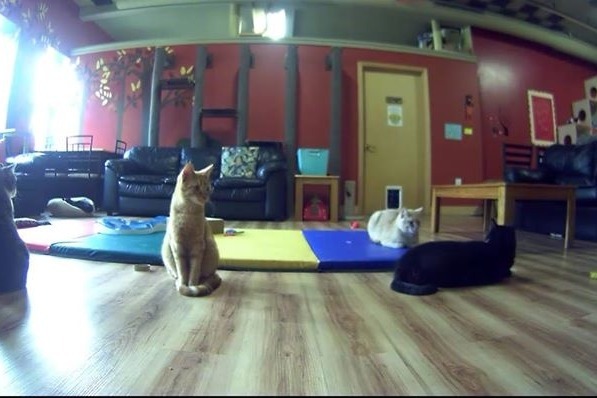 Cat Cafe Mad, in Madison, Wisconsin is in jeopardy of closing, due to the Monroe Street construction for the next eight months. 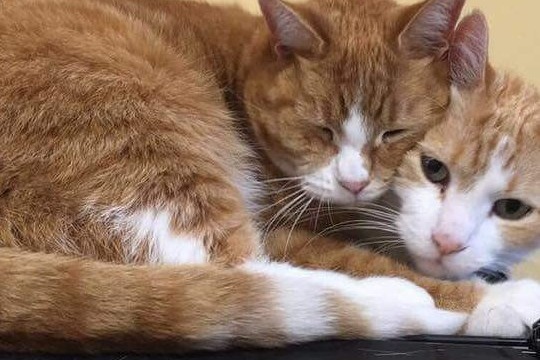 Help save our foster cats from being homeless by helping us pay our rent. Our revenue has fallen to less than 50% and construction hasn't started yet: only parking restrictions have started. We need the funds or we will lose our lease. Our lease is up for renewal April 15th. If we do not have funds to supplement our revenue we will have to close our doors. While this would be sad for the community, it would be devastating for our cats. We would be so grateful. 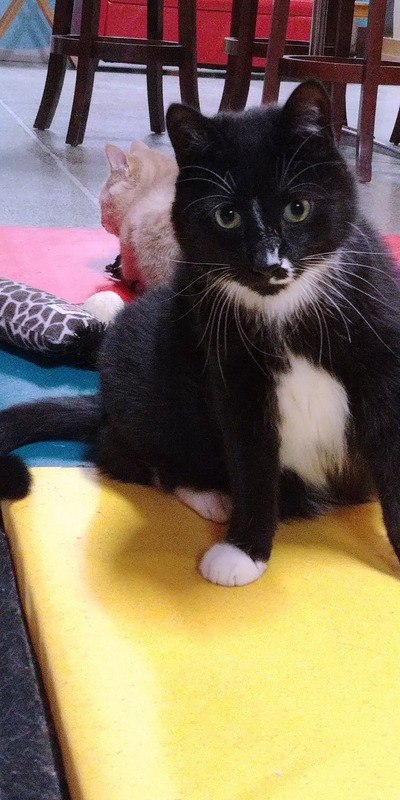 Our Shelter: Community Cat would be so grateful. 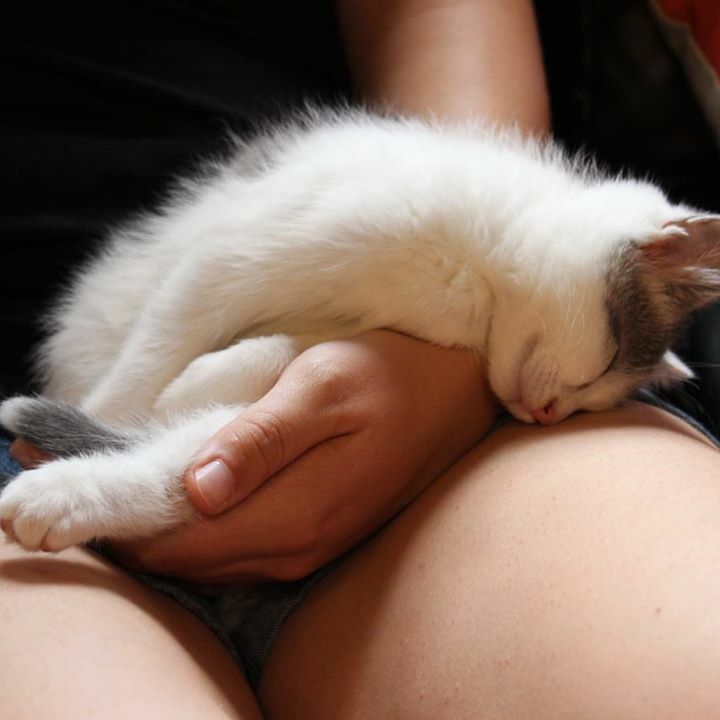 Mostly, our dear cats and the hundreds of fosters that we facilitate adoptions for, would be eternally grateful. 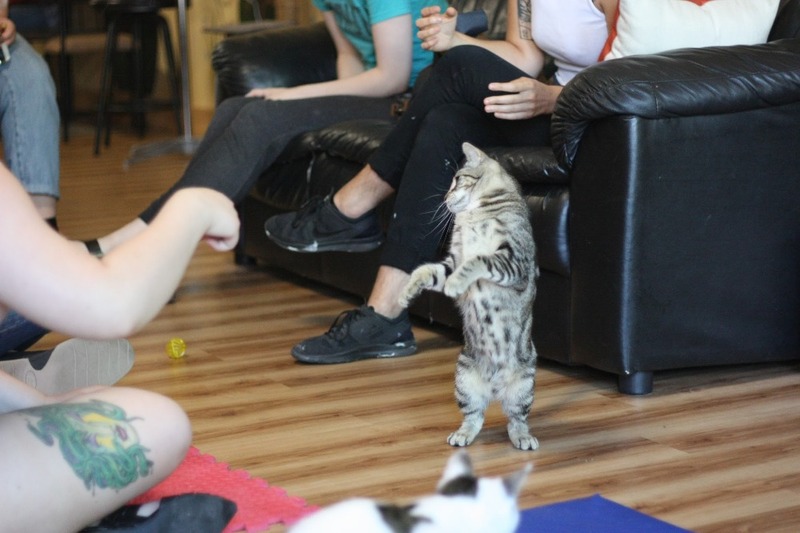 Even small amounts are appreciated: every dollar helps us save cats. Our cats via Community Cat are saved from kill shelters. So our adoptions save lives. We cannot thank you all enough for keeping us open this long. Sadly, we anticipate closing mid July the cattery. We will stop serving food, but will have drinks through the end of June. It is a struggle for us to stay open during these times, as we have even less people coming in. 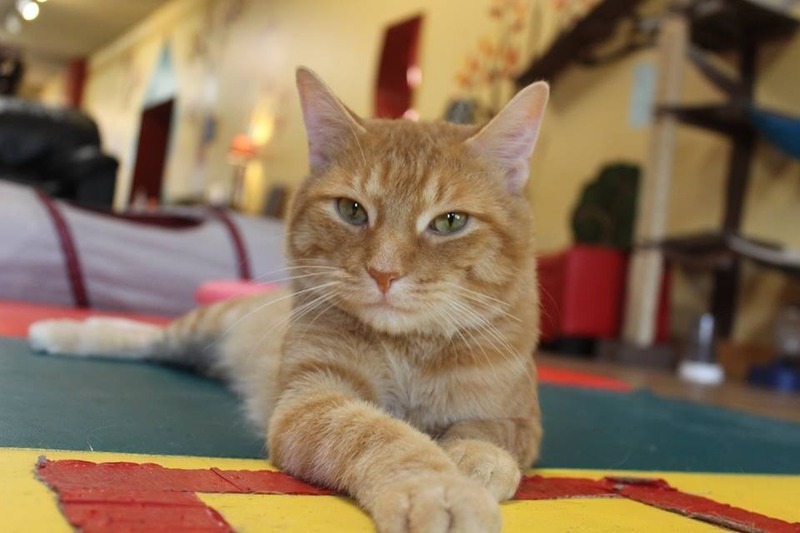 We are having great success with adoptions and please come and visit us before we close. Our kitties miss you all. We will keep you posted with any developments. 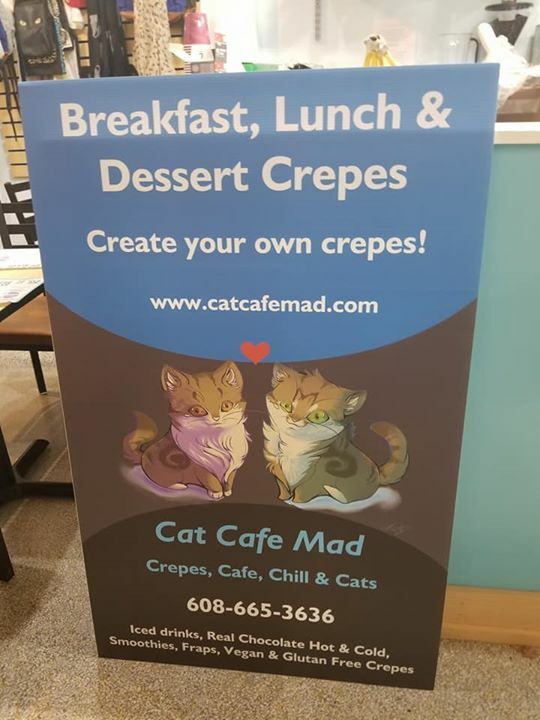 Also, if any of you want to buy cat cafe mad, let us know. Thank you all for keeping us open. This coming weekend we have Dungeon and Dragons game play Friday night May 25th and Sunday we have High Tea with the Beatles theme. Come enjoy our great food and kitties (and piped in music). 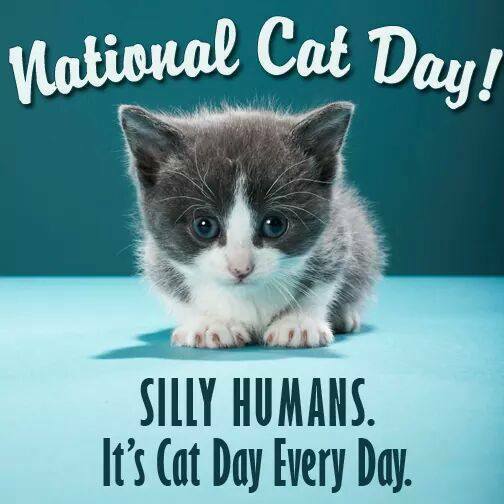 We will be open until June 30th, but do not have the funds for after that, so please share with your kitty loving friends. Our food license expires June 30th, but we plan to take the next two weeks and keep the cattery open for adoptions and visitors. We will have self serve drinks also. If more money comes in, we hope to stay open longer. The business is also for sale: turn key for the right investor. If interested please email us. Thanks for all the love you've sent us. We have exciting news. We are having a fundraiser at Roast House on State Street April 22nd 7PM-10PM . We'll be selling our fabulous Hot Cocoa and receive a portion of the revenue for the night. We'll have donation baskets out all night and support our adoption and staying open efforts. 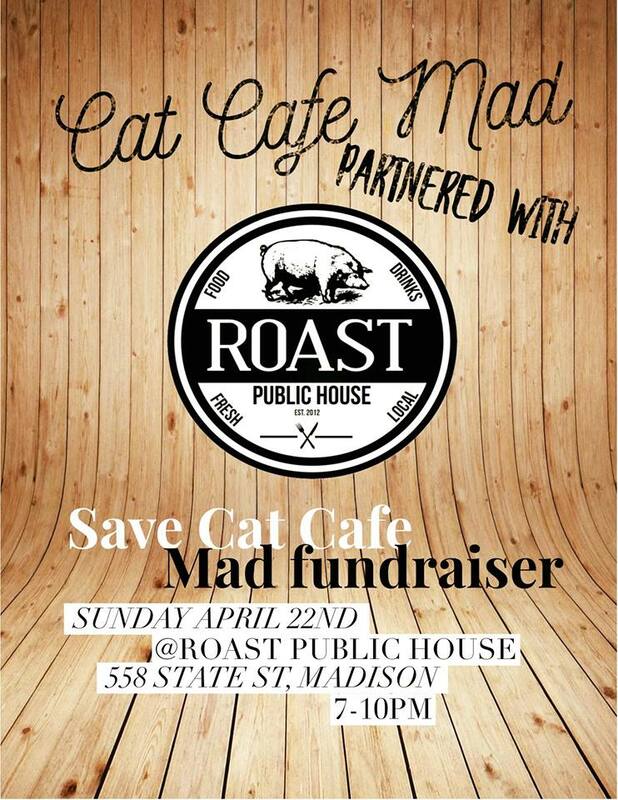 Please come by Roast House for a cat themed drink , great food, fabulous cocoa, fabulous music and support our cats. We've started a monthly sponsorship for Sebastian. As many of you know he is our special needs wobbler. Thanks again we so appreciate your support. So far reducing our expenses during the week with Reservations at specific times and having open times Friday, Saturday and Sunday has worked to increase our revenue and reduce expenses. We still need lots of help because we cannot cover our rent. We've had three adoptions in the last two weeks. We're so happy for our fur babies have found their forever homes. Check our facebook page for pictures of the adoptions. 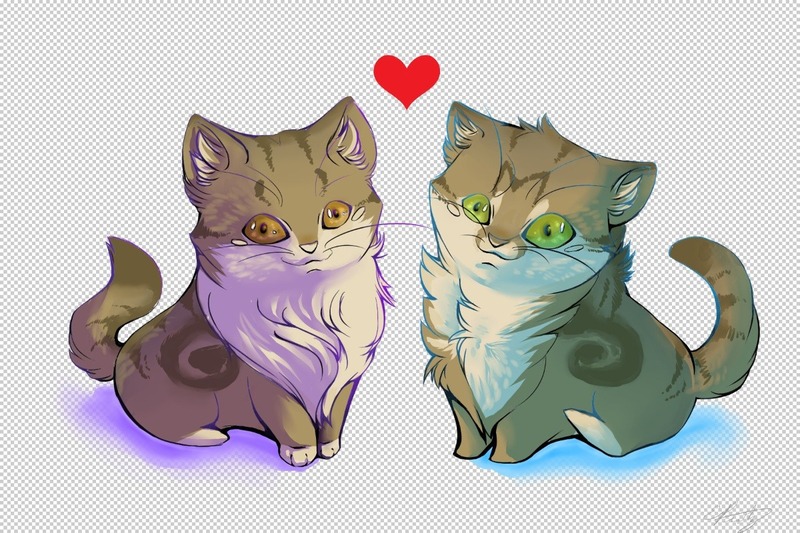 We're looking forward to scheduling a Kitty Time event as soon as the kittens are born and ready. We have an offsite venue for this. It will be announced later this new month. We'd like to wish you all a great Holiday weekend. We will be closed Sunday (don't worry the kitties will be taken care of). We thank you all for your help in keeping us open. Donate this amount and get a free entry to Cat Cafe Mad. Donate this amount and receive 4 free entry tickets to Cat Cafe Mad.